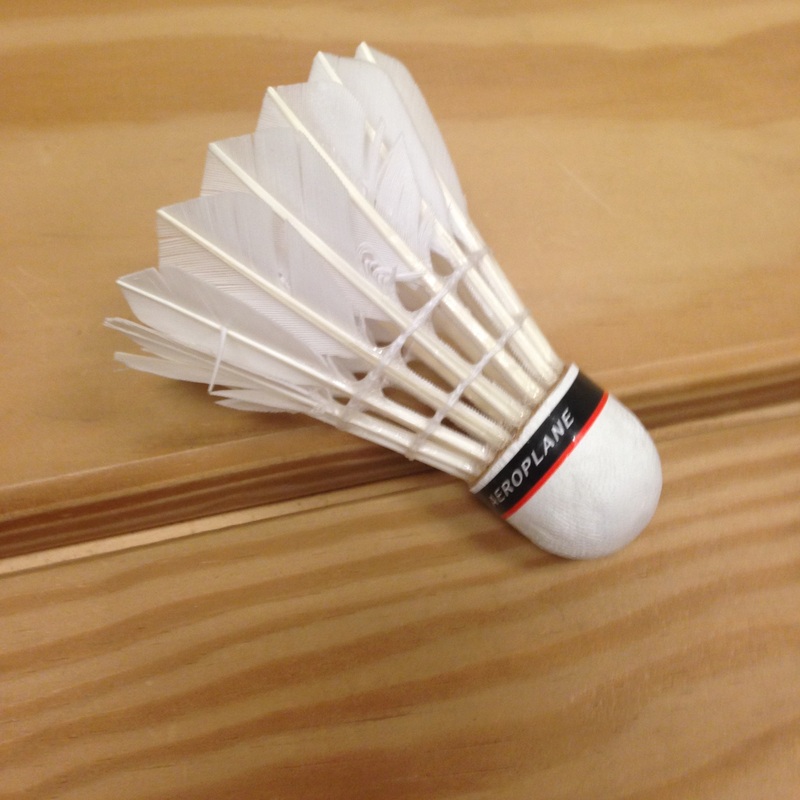 Welcome to the official RACL Badminton Club Webpage! 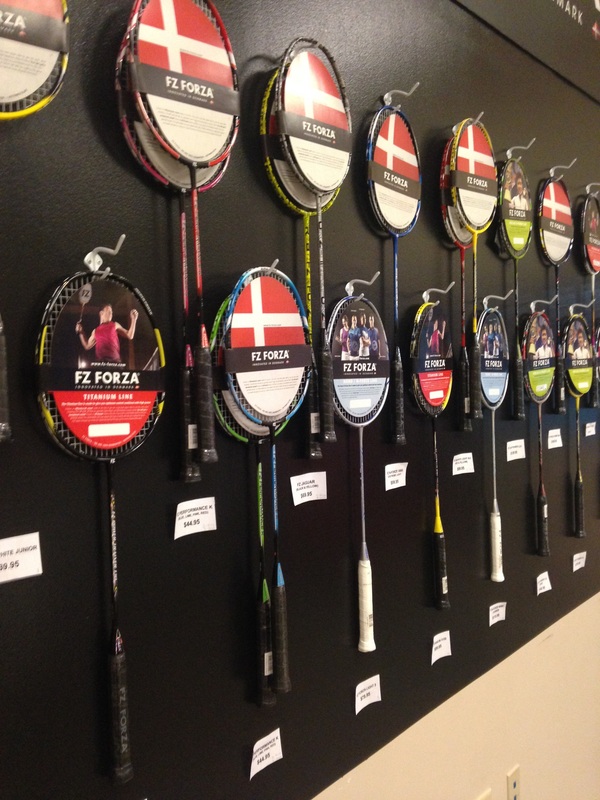 Want to see people playing badminton? The Badminton Club is part of RACL, a nonprofit, non-political, 501(c)(3) educational institution. You can find it's website below. 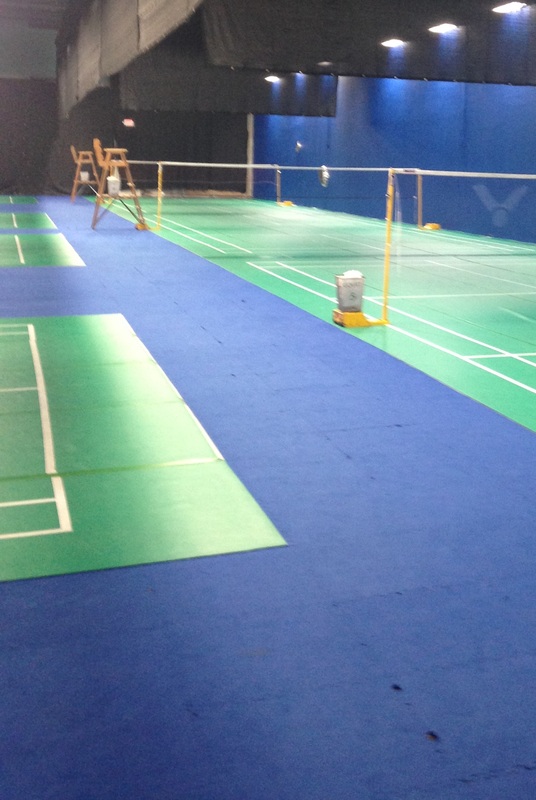 Badminton NC is a badminton facility in Morrisville. The facility has 7 Olympic mats Courts, is air-conditioned, has dark walls, and has a sensored light on each court. You can find it's website below.